Since 1988, our focus has always been in providing top quality products and exceptional customer service. We specialize in unique material handling solutions to increase productivity, decrease carbon footprint, and lower your overall costs. 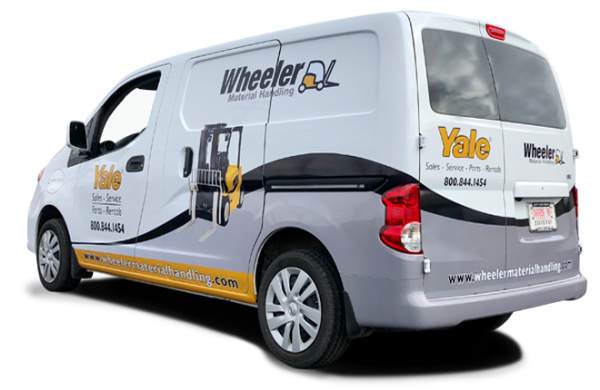 Since 1988, Wheeler Material Handling has earned a trusted reputation for providing outstanding service for our customers. We're focused on making repairs "right the first time" to ensure your 100% satisfaction. Hydrogen is a renewable alternative fuel that offers the benefits of electricity. As a direct replacement for industrial batteries, Nuvera hydrogen fuel cells offer constant power, 3-minute refills, and the only by-product is water. 140+ Service Technicians available to meet your service needs within 2-4 hours. 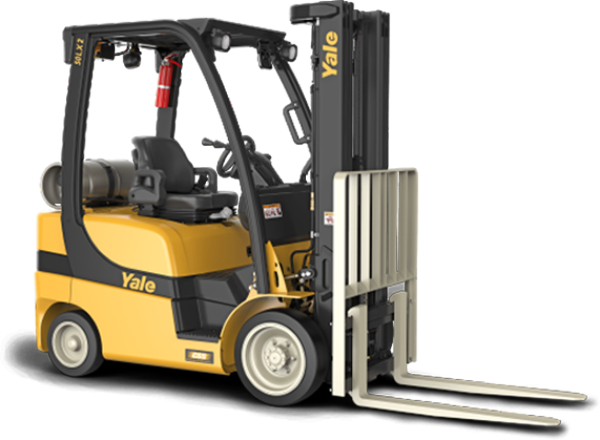 $100m+ in competitively priced parts for all lift truck brands. 1,000+ rental lift trucks available to ship today at competitive rates to meet your short and long term rental needs. 5,000+ material handling solutions specifically designed to improve warehouse productivity, maximize space, and lower your operational costs. 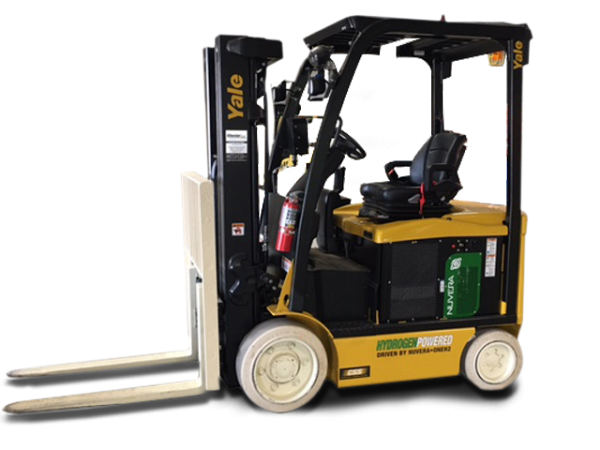 100+ Certified used lift trucks, “Gold Series” Reconditioned or “Silver Series” Rental Ready, available for Quick-Ship. Find yours today.